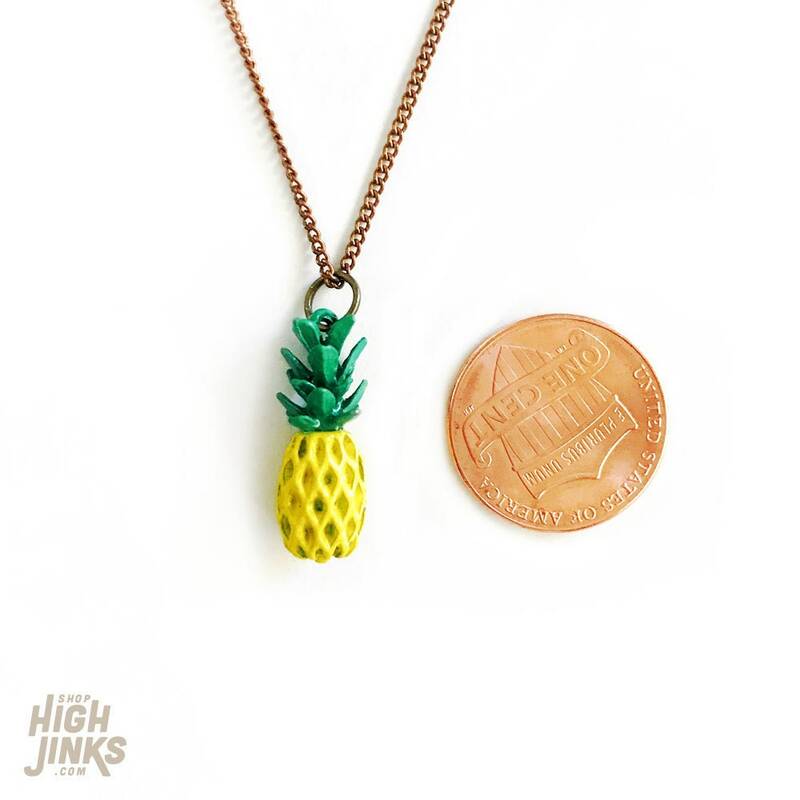 This tiny hand painted pineapple is as sweet as can be. 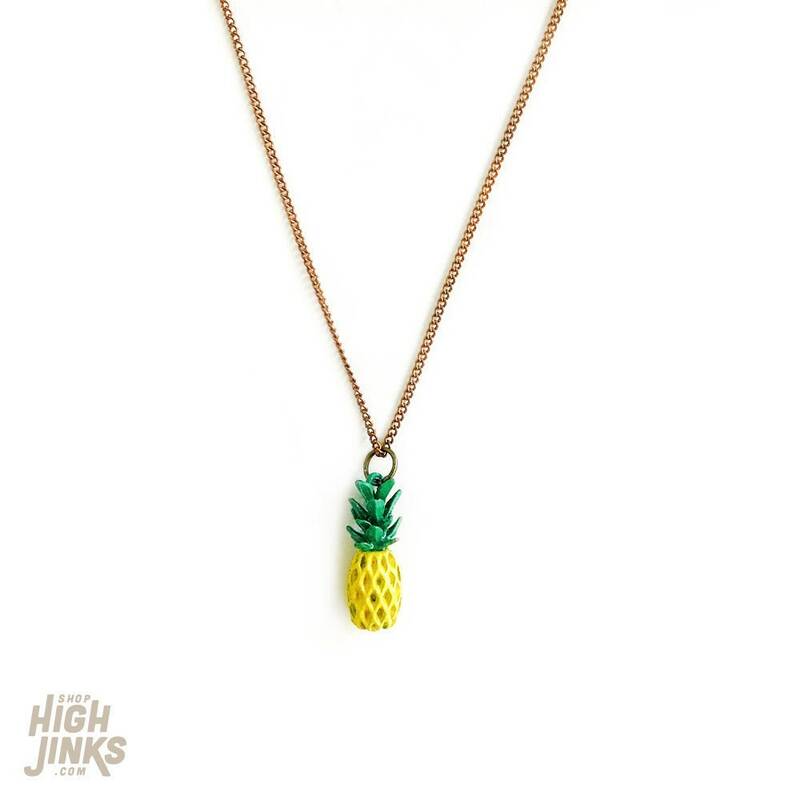 Grab one today and wear it all summer long! 18" dainty antiqued brass chain with spring ring clasp.